Les Arcs continues to go from strength to strength. 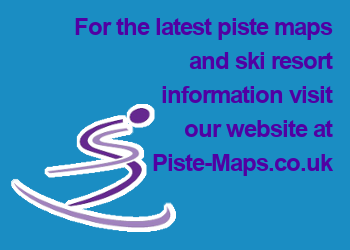 Already one of France's best Alpine ski areas thanks to the huge amount of varied terrain, Les Arc received a massive boost when it was linked with neighbouring La Plagne in 2005 to form the huge Paradiski Domain. Those hankering after nightlife should aim for Arc 1600, Arc 1800 or Arc 2000, while families and couples will enjoy the relaxed environs of the smaller villages. Wherever you stay, there's easy access to the incredible terrain on offer in the area. With the direct Eurostar connection (08705 186 186, www.eurostar.com) from Waterloo to Bourg Saint Maurice, you can minimise your carbon footprint by taking the train and, for once, it won't impinge on your precious skiing time. Alternatively, fly to Lyons and take the bus (http://satobus-alpes.altibus.com) to Bourg. Transfer time is about two hours 30 minutes.